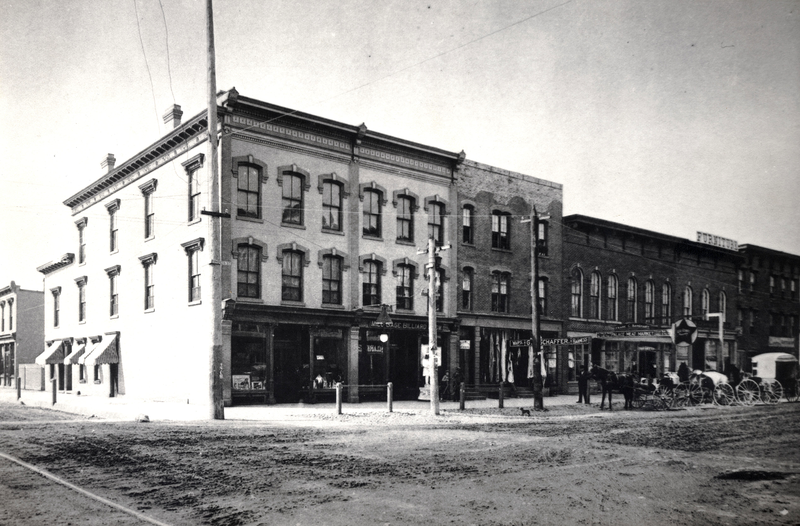 The building at 207 W Michigan Avenue in downtown Ypsilanti began life in the late 1800’s as the Palace Meat Market. Starting in the early 1970’s, the building was home to the much-loved bar T.C’s Speakeasy, which became a cornerstone of the local Ypsilanti music scene, becoming famous as a live music venue and community hub. T.C’s closed and went into foreclosure in 2009. Shawn Cool, along with his parents, John and Nancy, purchased the building with the dream of opening a restaurant featuring house-made barbecue and craft beers. Working through details of buying the foreclosure and arranging a construction loan took much longer than he’d anticipated. 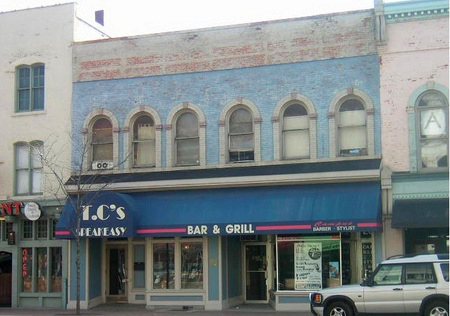 Cool was approved for Ypsilanti’s very first redevelopment liquor license, which required him to make significant improvements to the property, a task that Shawn and his family largely took on themselves, based on designs by Ypsilanti-based architect Donald MacMullan. 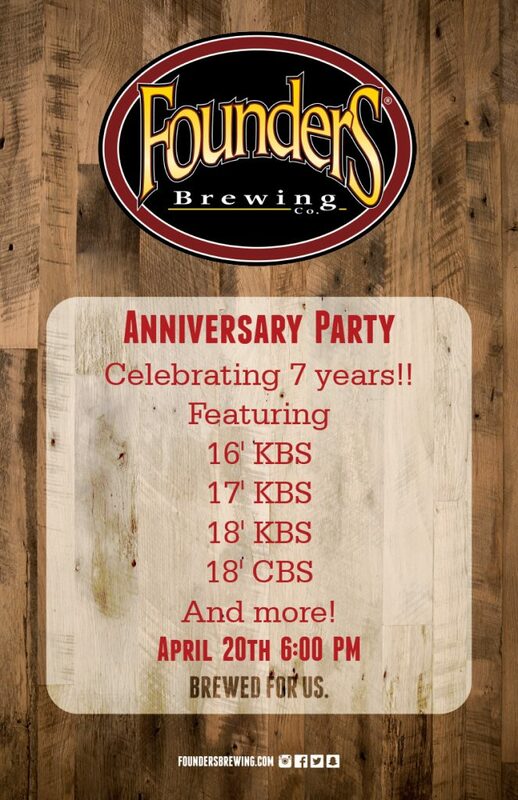 Today, approaching their six-year anniversary, Red Rock Downtown Barbecue has become a beloved local destination known for delicious house-smoked barbecue, large craft beer selection, and quality service in a warm, welcoming setting. Featuring one of Ypsilanti’s best-value happy-hours, monthly craft beer takeovers by local Michigan breweries, and catering services for special events, Red Rock Downtown Barbecue has won the hearts of locals and visitors alike. SW corner of Washington and Congress Streets (Congress renamed Michigan Avenue in 1914) in 1893.